Gearbox has released a plethora of news for the recently announced looter shooter title, Borderlands 3. 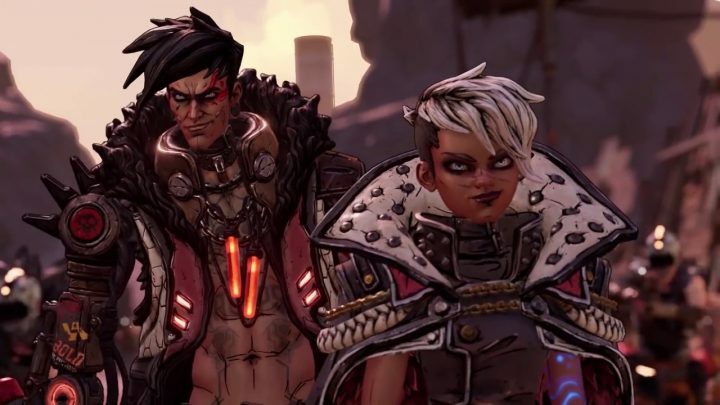 The announcement for the game happened this past weekend at PAX East 2019, however, it seems Gearbox is still sharing news about the highly anticipated title, almost a week later. The news drop includes an official release date for the game, a new gameplay trailer, and the reveal of the cover art. Let’s start off with the release date, which is officially set for September 13th, 2019 for the PS4, Xbox One, and PC. This is epic has many fans won’t have to wait much longer to get their hands on the game! Next, we have the new gameplay trailer that showcases some new footage. We get a look at the four new vault hunters — Moze, Fl4k, Amara, and Zane; plus we get a look at the two main antagonists of the game, the Calypso Twins. 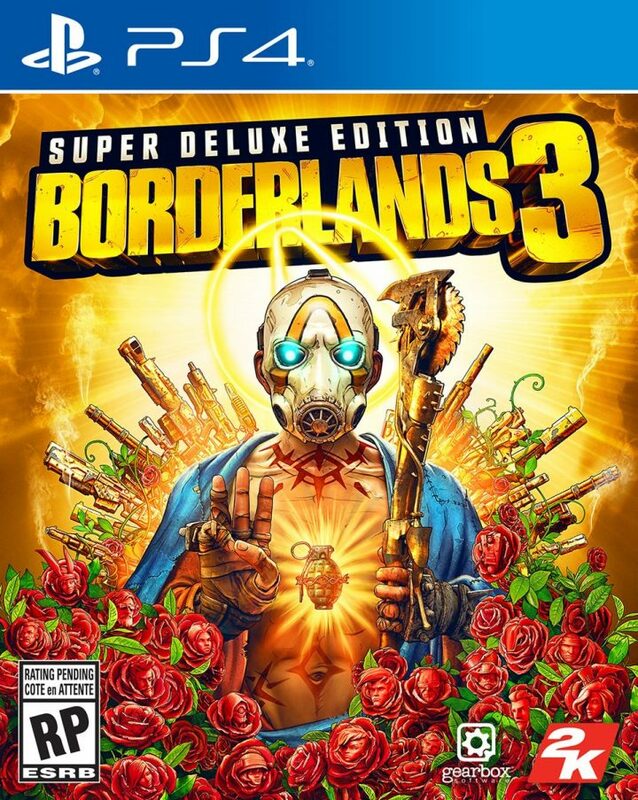 Borderlands 3 is set to release for the PS4, Xbox One, and PC on September 13. The world premiere of the gameplay for Borderlands 3 is set for May 1, so make sure to tune back to Gameranx for the latest news!